The NHS Wales Chief Pharmacists Group have established a Research Bursary Award to enable pharmacists to gain higher educational research skills with an intention to increase the research capacity and capability of the workforce and to address important healthcare research questions. 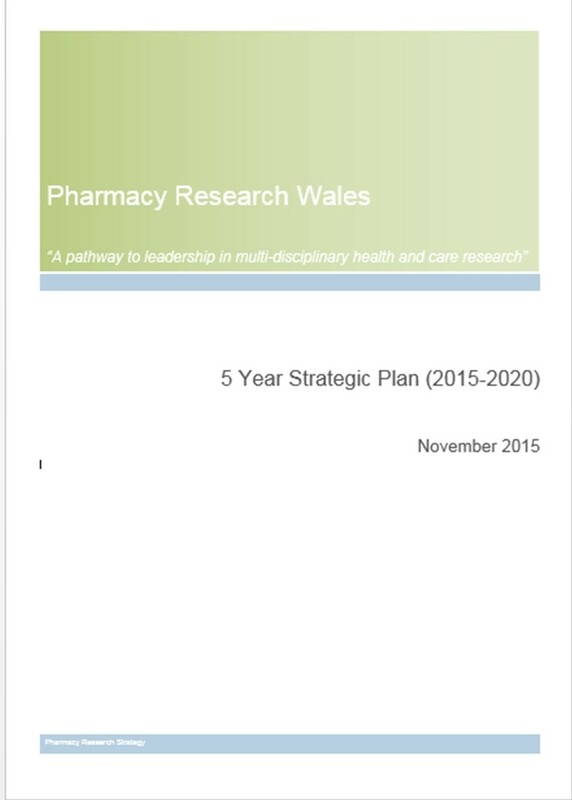 Bursary activities will be consistent with the NHS Wales Chief Pharmacists priority areas, personal development plans and represent a strong likelihood of delivering high quality research outputs. This Bursary is aimed at Diploma/MSc conversion course level, however alternative equivalent courses could be acceptable. Only course fees can be considered at this stage unless a strong case is made for additional support. This Bursary will be allocated through a competitive process. Workforce Modernisation: Workforce productivity and efficiency; skill mix; independent prescribing and advanced practice. Pharmacist who demonstrates need for external support to develop their research skills. Support to complete this work by their HB manager and Higher Educational Institution. This will be a competitive process and will be awarded by the Bursary Management Committee, which will be appointed by the NHS Wales Chief Pharmacists Group. Closing date for submission will be 12th October 2017. For support and guidance to develop your application, see our guidance resources.